A few weeks ago we reviewed some very good web tools teachers can use to create rubrics. Today we are curating another list of rubric generators for iPad. 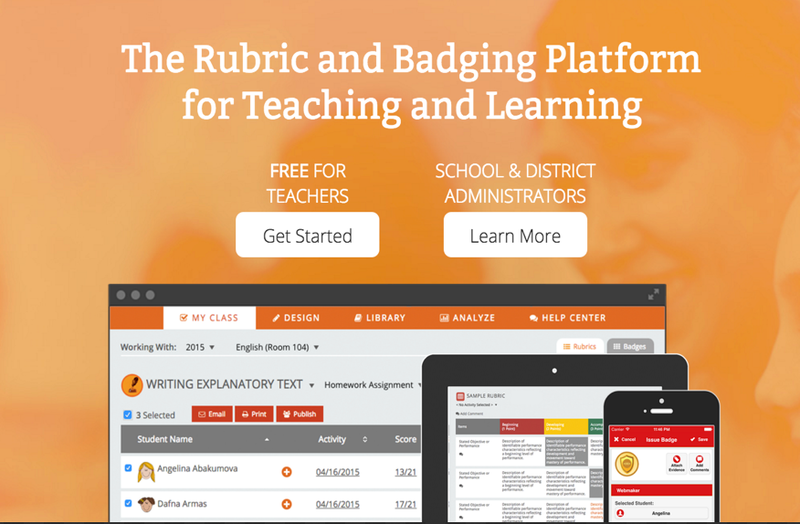 The apps will enable you to easily create rubrics to use for a wide variety of instructional purposes that include grading, formative assessment, lesson planning, classroom management and many more. ForAllRubrics is a great web tool for easily creating rubrics, checklists, and badges. 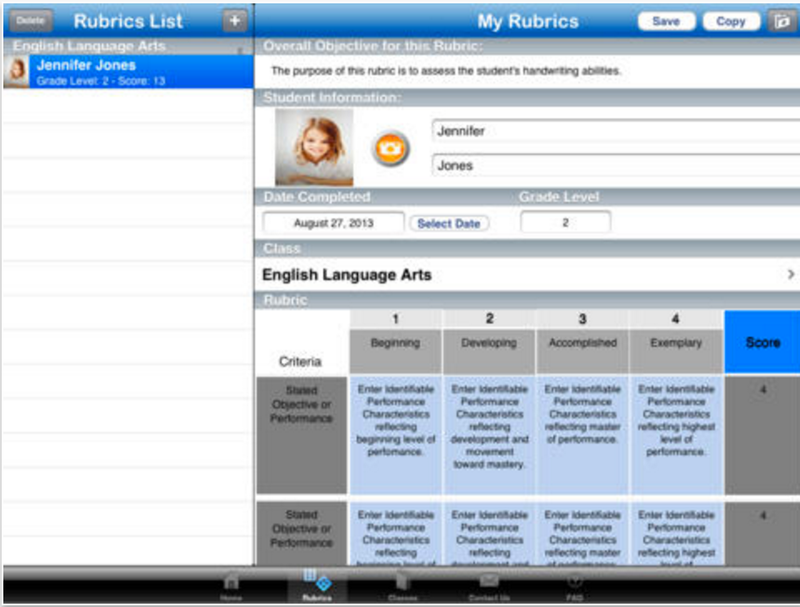 Fr All Rubrics is compatible with iPad. 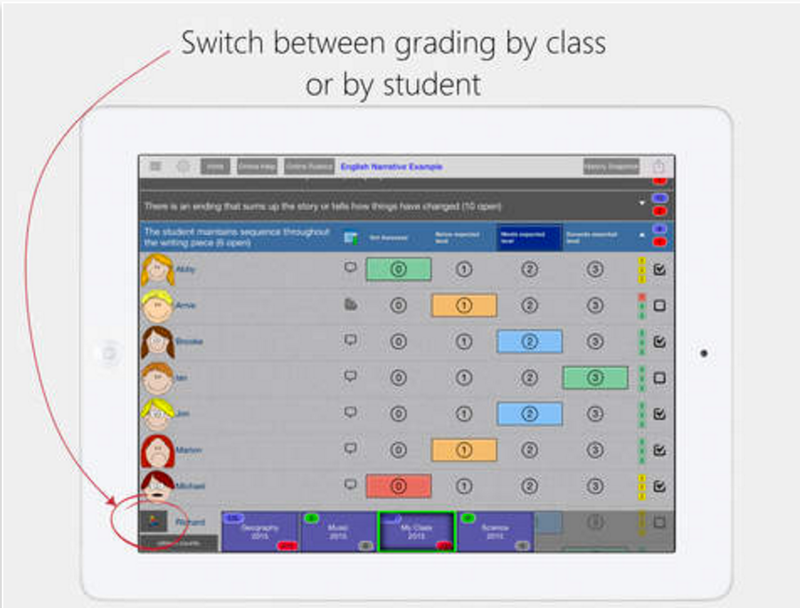 The site provides a wide variety of interesting features for teachers including: the ability to score across different mobile devices, issue digital badges with evidence, view the status of your whole class at a glance, access assessment results on ForAllRubrics website, one click sharing of assessment results by email with students and parents and many more. 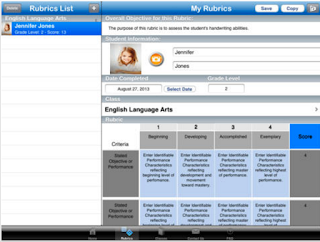 This is another good iPad app for creating rubrics. Some of its features include: create and edit your own rubrics, or download rubrics created by other users, choose from two to six assessment criteria for each rubric, email or Print a rubric with score descriptors so students can self assess, record comments/notes for each student and many more.